10 Reasons To Start Investing In Stock Market Today. 10 Reasons to start investing in stock market. Most of the people at some time have thought to start investing in stock market. However, they are afraid to take next steps as they have always heard how a closed kin or Uncle has lost almost all his money in stock market. Since, a very long time our family members, friends and media have told us to stay away from the market. 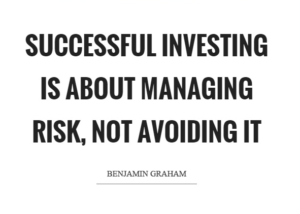 The common misconception that ‘Stock investing is like GAMBLING’ has become more of a fact than myth. Moreover, maybe this could be the reason why even less than 2% population of India is actively investing in the stock market. 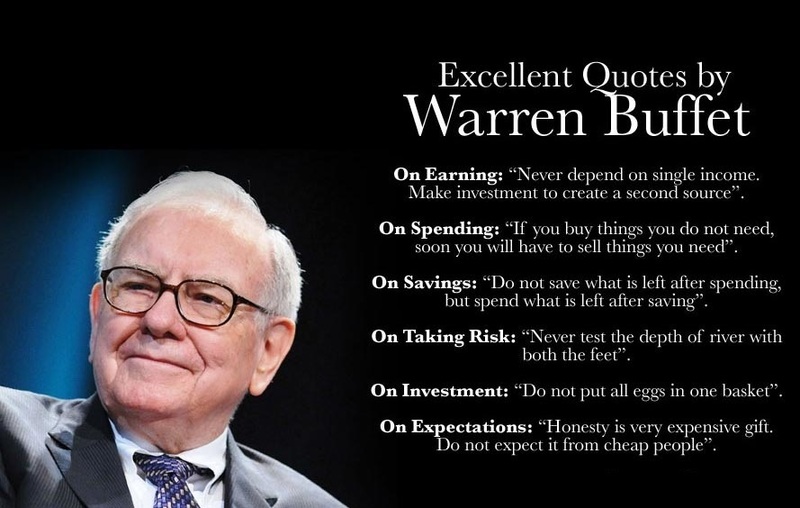 Hence, today I am going to give you 10 great reasons to break this barrier and start investing in stock market. So, be with me for the next few couple of minutes to enjoy this roller coaster ride that may open your eyes towards investing in stock market. Top 10 reasons to start investing in stock market. Inflation is a state where the prices are rising and value of purchasing power of money is decreasing. Inflation occurs in an economy when there is an expansion of the total amount of money. Overall, Inflation is not desirable for an economy. Let us understand inflation with an example. Suppose you have Rs 5 lakhs in your account and you want to buy a car, which also costs Rs 5 lakhs currently. Then you changed your mind, deciding to buy the car next year, and kept your money in the saving account. The bank is giving you a decent interest of 5% pa. Now, let us fast forward to next year. You went to the bank and came home happily with your money that has become Rs 5.25 lakhs now. Then you went to the car showroom. But boom! You get the shock. The price of that car has now increased to Rs 5.3 lakhs. The car, which you could have easily bought last year, is now not affordable to you. 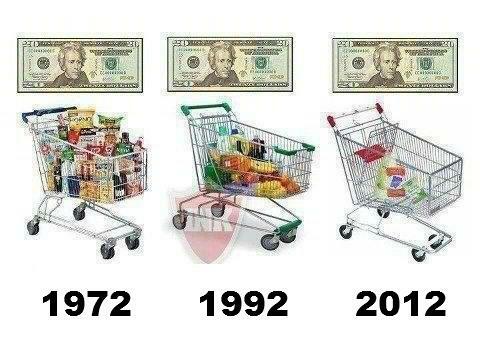 That is inflation. The inflation in India for last few years has been around 4-5%. The return on the saving account (Interest rate) is around 4-6% per annum. Hence, a saving account cannot beat the inflation. Overall, if you want to beat the inflation, you have to invest your money intelligently. And the stock market is the best place for intelligent investors. If you buy stocks of decent companies, you can easily get a return of between 10-25% depending on how good the stock is and how much time you invested in choosing the stock. Therefore, investing in stock market is a great option if you want to keep pace with the rising inflation. For the past couple of decades, Stocks and real estate are the two investments, which have constantly beat all other forms of investment. Whether it is bonds or commodities like gold, silver, petroleum etc. stock market has been able to outperform all these investments with the best returns on the investments. 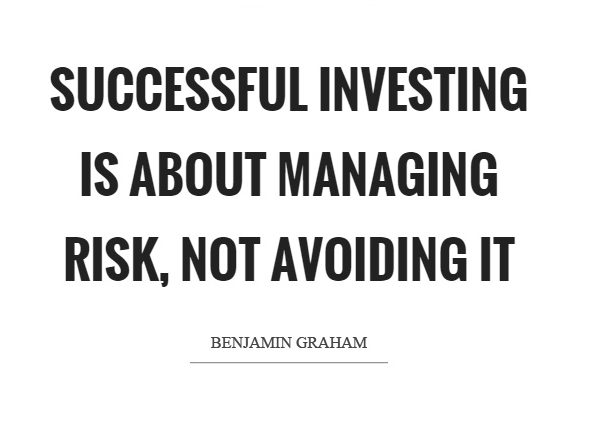 Hence, with the tremendous growth potential in the stock market, it is always advisable to invest in stocks. Money is important. We need money in every aspect of life. Most people say that they do not work for money and money is the cause of most problems. However, lack of money is the cause of most problems and investing is the solution to this problem. If you invest your money in good companies, you just have to sit idly and do nothing. 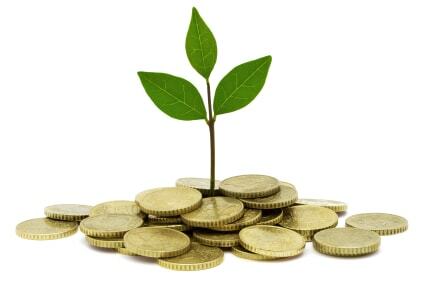 Your money will grow itself as the company prospers. In the meanwhile, when your money is growing by itself, you can use your time in whatever way you want. In this way, you can make your money work for you. There is a common misconception among many people that they need a huge sum to start investing in the stock market. However, that is not true. You can start investing with as little money as required to buy a burger. There are a number of stocks whose price is less than Rs 100. 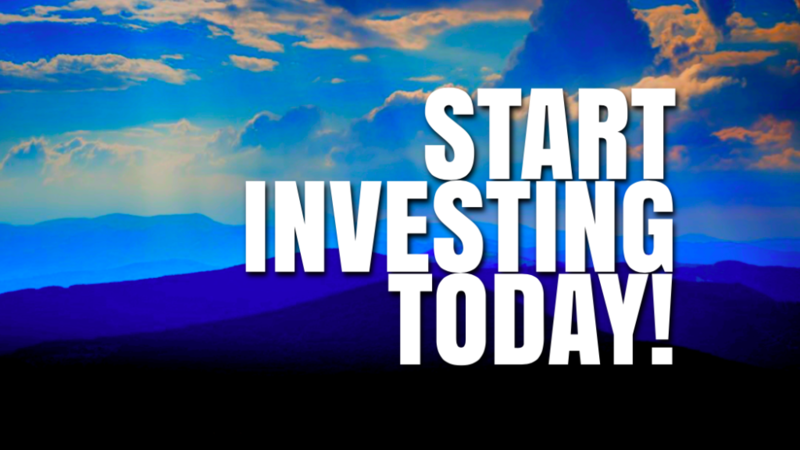 You can invest an even very small amount of money and start getting good returns. This option is not available in other for other forms of investments like gold or real estate. In addition, remember a little bit of things everyday ads up to a big result. 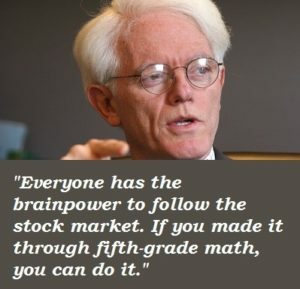 ‘If you can understand 5th standard math, then you can understand stock market’- Peter Lynch. Lynch is one of the most renowned fund managers famous for giving around 30% return for a continuous period of 13 years at Fidelity. He always motivates common people to invest in stocks and believes the stock market is for everyone. 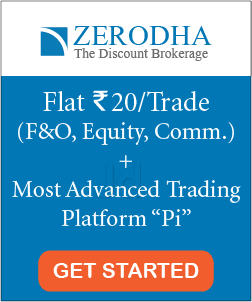 You do not need to be a mastermind or rocket scientist to invest in stock market. Unlike starting most business or start-ups, the stock market requires only a little money, math, time and interest. Anyone can get huge returns by investing in the stock market. 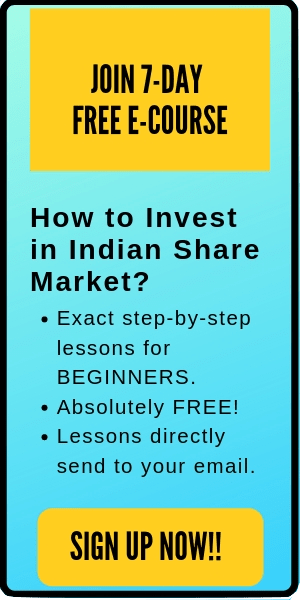 It is easy to invest in stocks in India now and hardly requires any expertise to buy stocks online. Trading with the online brokerage account is a lot simpler now. Moreover, with the increase in financial websites and apps; finding and selecting stocks is also easy now. You do not need to go through all the boring financial newspaper and magazines now and need not to rely on newsletters to get companies financial reports now. Now, you can easily find them on the company’s website or on the financial websites. There are a number of tax benefits in investing in stock market. 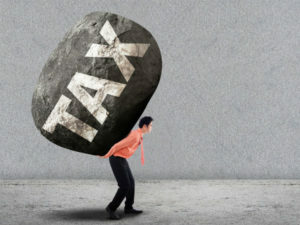 India has the provisions of tax-free return from equity, in case share is held for more than 1 year. The long-term capital gains tax in India is zero. From the updated rules in Budget 2018, the long-term capital gain tax is 10% for gains exceeding Rs 1 lakh. Still, this is better than the return of 6.5% from FDs, which is again taxable up to 10-30% depending on your tax slab. That’s why it is a popular quote- ‘The rich pay less tax’. 8. You do not have to dig deep. Everyone knows about Eicher motors, the parent company of ‘Royal Enfield’. The company makes famous ‘bullet’ bikes. Many old and young people have a dream to own a ‘bullet’. If only people have bought a large volume of stocks of ‘Eicher motors’ when it launched the ‘Royal Enfield’ bikes, they would have been a millionaire by now. Eicher motors have given around 129,000% return since 2002; The price appreciated from Rs 22 (in September 2000) to Rs 29,000 current price (May 2017). There are a number of other examples of common stocks as well that has given more than several hundred percents returns over the last few years. For example, Symphony, Suzuki, HPCL, Titan Company etc. These companies are well-known to the common people. 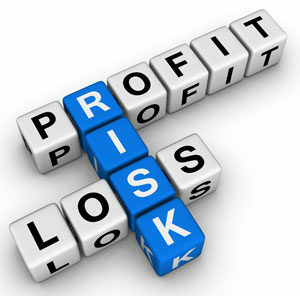 Overall, people can easily find such growing companies around them. Even a famous company like Titan can give you great returns. You are not supposed to find a very rare and un-heard petroleum or metal company. You just have to be willing to look around enough and notice them. It has always been taught in our school- ‘Get a high paid safe and secure job’. What is not taught is what will happen if the company is shut down or you are fired. We should always have a backup. For public in India, stocks help to create this additional source of income. Most of the people are entirely busy with their office their entire life. For those people, Investing in the stock market can be their second source of income. Through the value appreciation and dividends, they can steadily grow additional income. That is why people need to start investing in stock market. Stock Investing allows you to take advantage of compound interest, which grows your wealth exponentially. Most of the bank savings account gives you a linear simple interest. However, with investing in stock, you can get compounded returns. The famous scientist Albert Einstein once said- “Compounding is the eighth wonder of the world”. 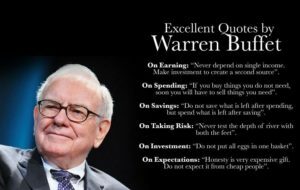 The world greatest investor, Warren Buffett, is known to have a compounded return of around 22% for the last 5 decades. 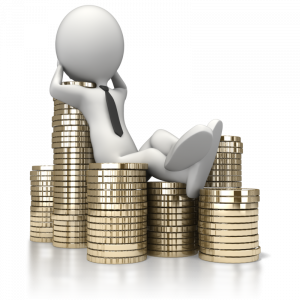 Moreover, this compounded return for a long time has made him one of the richest men on earth. The power of compounding is one of the major reasons why people should invest in stock market. Apart there 10 reasons, there are also other couples of reasons to start investing in stock market. Nevertheless, they are out of the scope for the beginners and you can only realize them once you enter the stock market world. I hope the post is useful for the readers. If there is an additional reason to invest in the stock market that I missed or you want to add to the list, feel free to comment below. I will be happy to include them also. Happy investing!